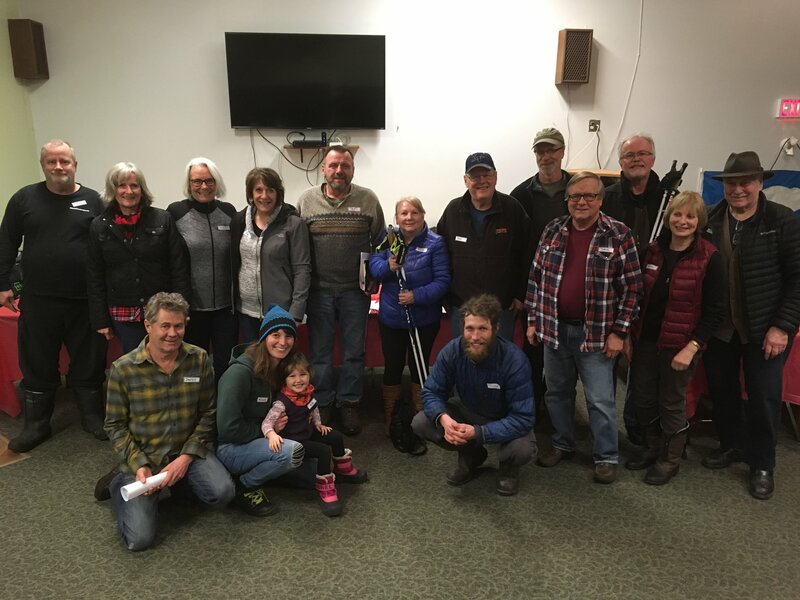 Skmana Ski and Snowshoe Club invites you to their first Open House of 2019! Please consider packing a lunch/snack and warm drink with you. Tour our trails and enjoy some sweets in the warming hut! 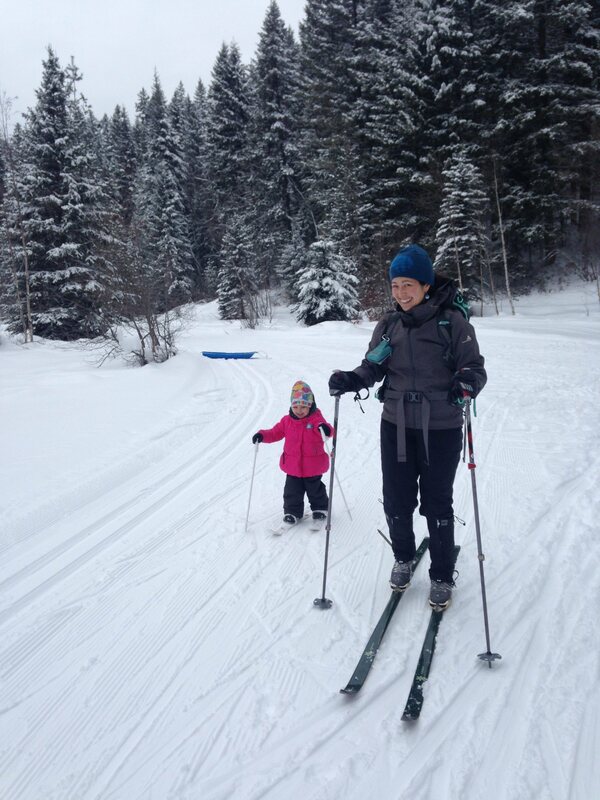 Guided nordic ski trail tours will leave from the parking lot at noon and 2 PM. Fire will be on at the warming hut and some sweet treats will be available. Please consider packing a lunch/snack and warm drink and come up and join us for some skiing or snowshoeing. 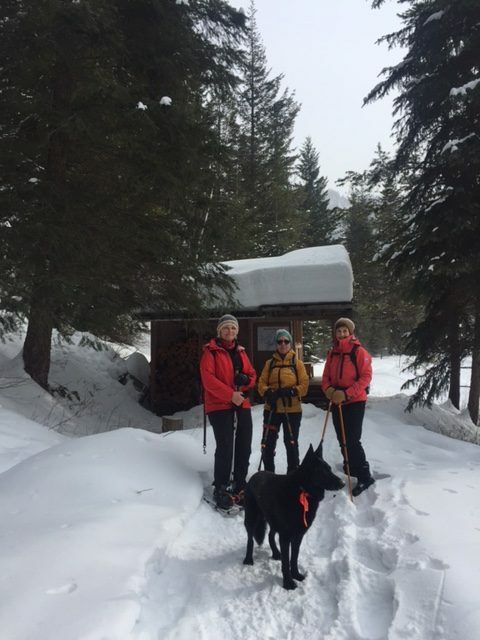 If you are unfamiliar with Skmana – there will be club members available for ski or snowshoe tours starting at the main parking lot at 12 and 2. We will have a limited number of kids x-country skis available for kids to try and will have activities set up for them! So many great ideas and people contributing to the vitality of this club. Thanks for coming out and we look forward to all of the exciting things happening this year. Join our mailing list to be the first to know about our upcoming events.